I’ve seen many Singaporeans express frustration at the Pokémon Go zombie apocalypse, but I think it’s great that so many people who would otherwise be locked in their rooms trolling online forums are now out exploring the island. Even if their eyes are glued to a smartphone screen, they’re still interacting with their fellow trainers and discovering new places. I mean, many of my friends would have rolled their eyes if you had suggested going to MacRitchie Reservoir before, but are now voluntarily flocking there in order to catch Golduck and Tentacruel. If Pokémon Go isn’t really your thing (or even if it is), there are many other free activities that will get you out of the house and explore Singapore without robbing you of your life savings. Best of all, they’re great to do with a friend and infinitely cheaper than going to yet another restaurant and bar. Long before Pokémon Go existed, there was already geocaching. 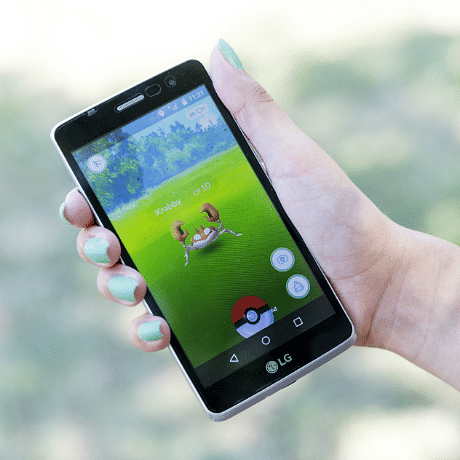 It bears many similarities to Pokemon Go, but without all the staring at your phone. And unknown to most, there’s an active geocaching community right here in Singapore. Geocaching is basically a real live treasure hunt game. Real caches (not virtual ones like Pokémon) have been hidden by other players in public places all over Singapore. These are basically containers containing a logbook which you sign when you have found the cache. Depending on the size, they might yield other goodies too. You check the location of caches on the Geocaching website and then try to find them in the real world, using the GPS coordinates as your guide. They can be hidden anywhere—behind a signboard, in a hole in the wall and so on. While you’re supposed to be discrete when searching for caches so as not to be accused of “loitering”, on occasion you might even run into someone else searching for the same cache. One of the best things about geocaching is that you often end up discovering new places as you search for a cache, just like you do when you’re wandering around playing Pokémon Go, with the difference that your eyes are not glued to the phone and you’re not constantly muttering expletives under your breath when Pokémon escape. While Singapore’s limited land space definitely rules out many types of exploration activities, it’s great for urban exploration, mainly because you can get to even the most ulu areas quite easily with a combination of the MRT, buses and bicycles or taxis. In case you didn’t know, urban exploration is a thing. It involves exploring usually-abandoned man-made features like old buildings. If you have ever snuck into the old Changi Hospital in search of ghosts, you’ve done some urban exploration yourself right there. Thankfully, most locations aren’t as hair-raising. 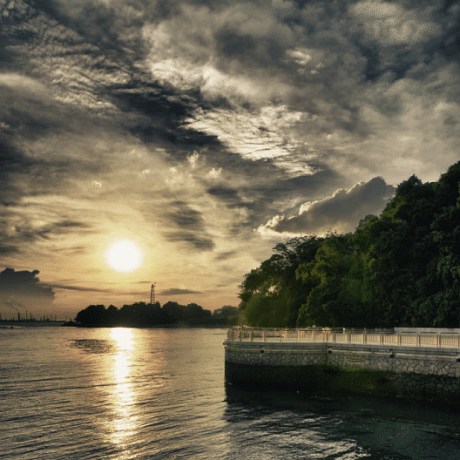 Some of the more popular sites for urban exploration include Istana Woodneuk, the KTM railway tracks, and Fort Serapong, although they’ve lately been taken over by overzealous Instagrammers. Note that some old buildings may have crumbling structures, so be careful and avoid going alone. Singaporeans are generally quite superstitious. I know lots of people whose parents’ homes were practically designed by feng shui masters, while many Chinese couples force their bridesmaids and groomsmen to wake up at 3am on their wedding day because a fortune teller told them 6am was an auspicious hour for marriage. We all love a good ghost story, and virtually every guy claims he has had a supernatural experience during NS. That’s probably why there are quite a few groups actively involved in paranormal investigation or ghost hunting right here in Singapore. If you’re looking for thrills and spills but complain that Singapore is too boring, sign yourself up for a walk with one of these groups. They might be armed with devices that purportedly help them to detect the presence of ghosts. Just don’t say you weren’t warned. While we mostly think of Singapore as an urban jungle, there are actually quite a few decent hiking and walking trails. 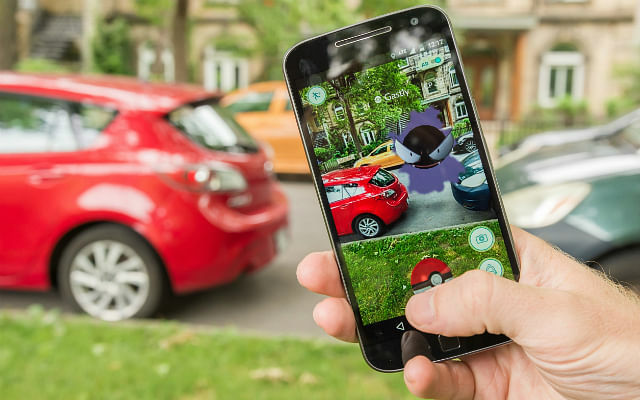 Obviously, the terrain isn’t going to be that tough, but that just means you’ll be able to hunt Pokémon at the same time. Some good spots include the Southern Ridges, the HSBC Treetop Walk, MacRitchie Reservoir, the Green Corridor and Dairy Farm Nature Park. And that’s just a fraction of the natural sights on offer, which is not too bad considering we’re a tiny and dense city-state. MoneySmart.sg is Singapore's leading personal finance portal that helps you to maximise your money. Like us on Facebook to keep up to date with our latest news and articles. Compare and shop for the best deals on loans, insurance and credit cards on our site now! Your special 3 day weekend edit: Party within the Yayoi Kusama exhibition, closing party or party on a boat!